Norris Lake homes for sale at Sunset Bay average in price starting from the mid $369K - $1.2M and up. 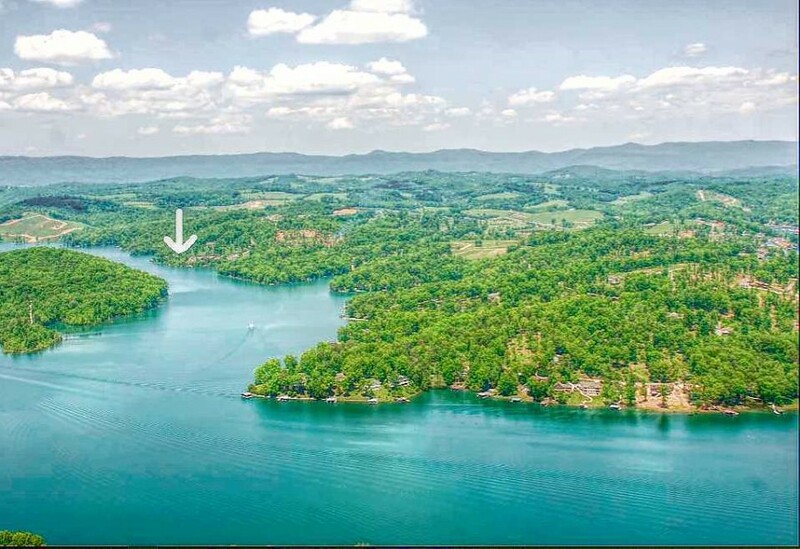 Living space averages 2,533 sq ft - 4,200 sq ft.
Norris Lake Lots for sale at Sunset Bay average in price starting from the low $8K - $398K and up. Lake property averages in lot size from 0.46 to 5 acres. Sunset Bay on Norris Lake is located in Sharps Chapel, TN. Residents at this lake community enjoy clubhouse, fitness center, pool, tennis, community boat slips and more! 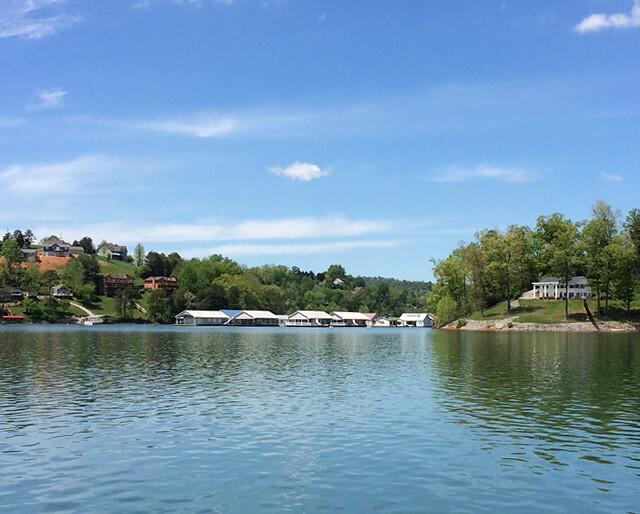 Sunset Bay is a premier resort on Norris Lake! Enjoy 1,000 acres with clubhouse, fitness center, pool, tennis, community boat slips and more! 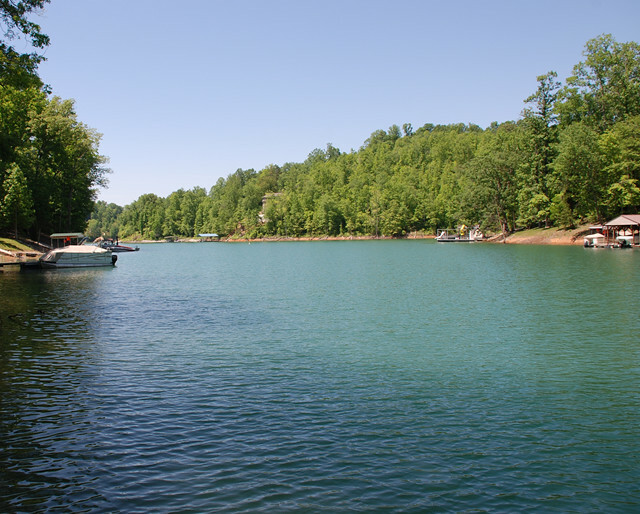 Sunset Bay on Norris Lake offers year round deep water. Boat and fish all year long with mountain views of the Chuck Swan WMA! East Tennessee offers a great great quality of life that everyone can afford. Sharps Chapel, TN's cost of living is 5.6% lower than the U.S. average. Bo, you have so much knowledge, and we're so kind and helpful though we had not listed with you. It really made an impression that you are trustworthy and helpful regardless. I would like to let people know.